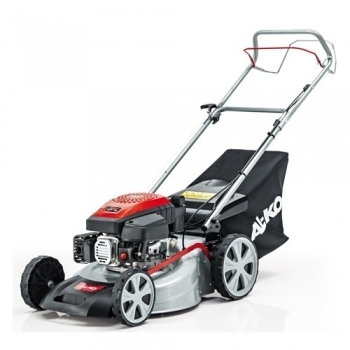 The AL-KO Easy 4.6 SP-S is an entry level petrol, self-propelled lawnmower. Power drive or self-propulsion propels the lawn mower along without having to push it. Self-propelled mowers are especially good if you have sloping ground so you don’t have to struggle pushing. The 4.6 SPS has a steel cutter deck with a 46 cm (18”) cutting width. 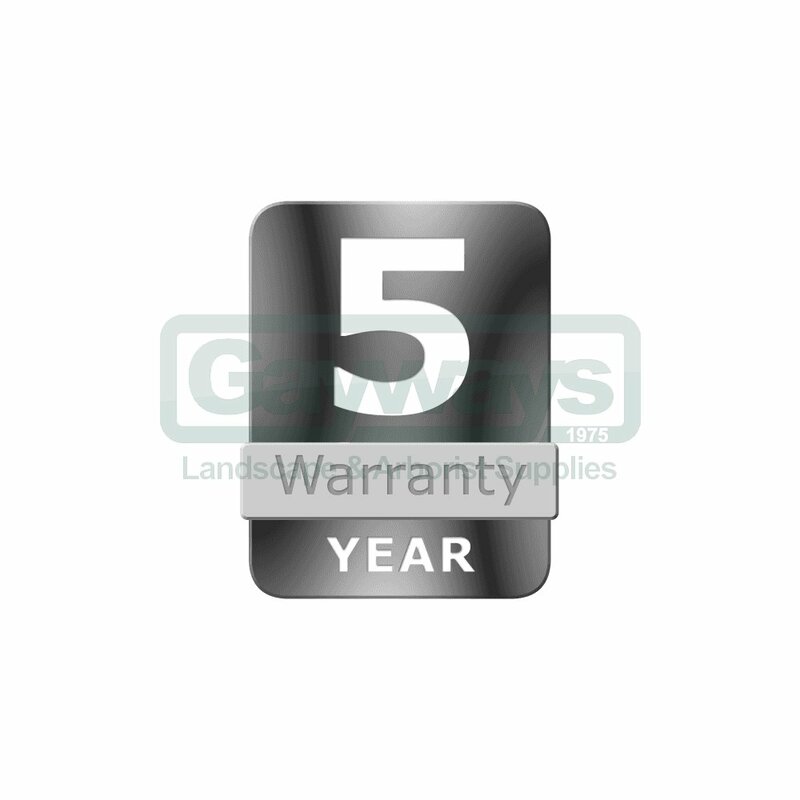 The steel decks are hard wearing, long lasting and designed to take the knocks of mowing domestic gardens. A central cutting height adjustment lever lets you set the height from 25 – 75mm through 7 settings. The Easy 4.6 SP-S is powered by the AL-KO Tech 135 engine which has excellent performance and fuel economy. 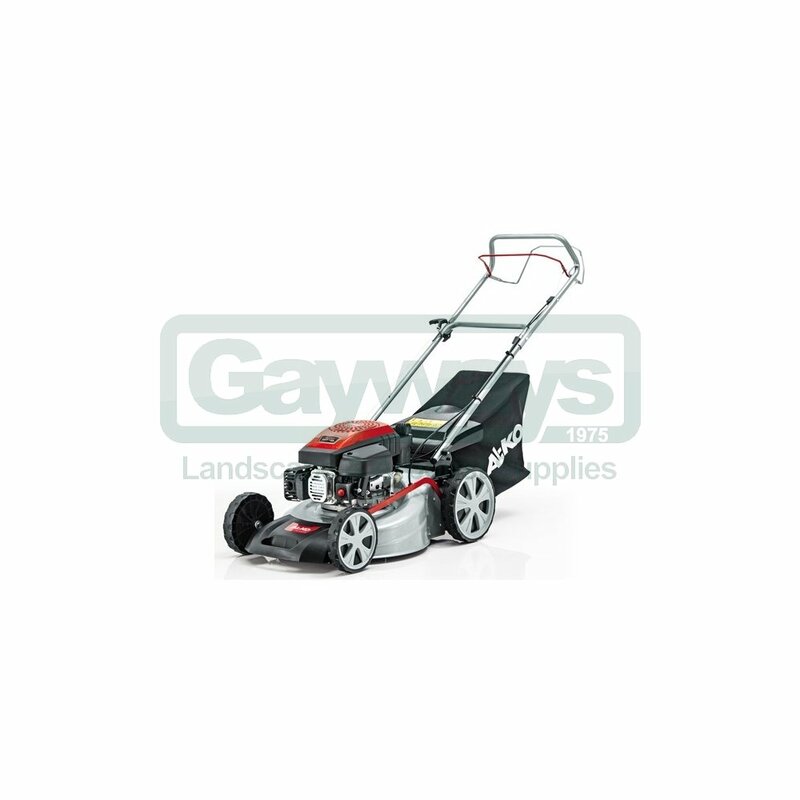 The mower is easy to handle with an ergonomic handlebar and XL wheels. OHV technology for more performance, less consumption through optimal valve location and design of chamber. The mower is equipped with a clutch which, when engaged, propels the mower forward, reducing the amount of effort expended by the operator. Generous 65 litre grass bag. The ergonomically-shaped handlebar makes operating the lawn mower comfortable with the full width safety bar ensuring optimum safety during mowing. The integrated front carry handle is not only ideal for lifting the mower over steps or obstacles in the garden, it also facilitates transport or storage of the machine.